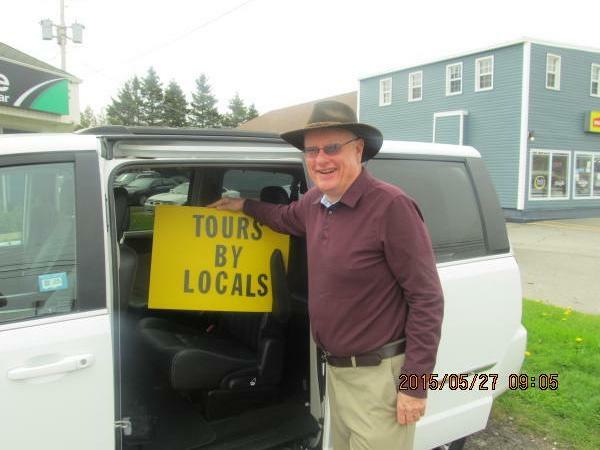 Local Private Tour Guide | Saint John, Canada | Rod 'Story Man' B. It has been my pleasure to offer my services as a tour guide over the last several years. 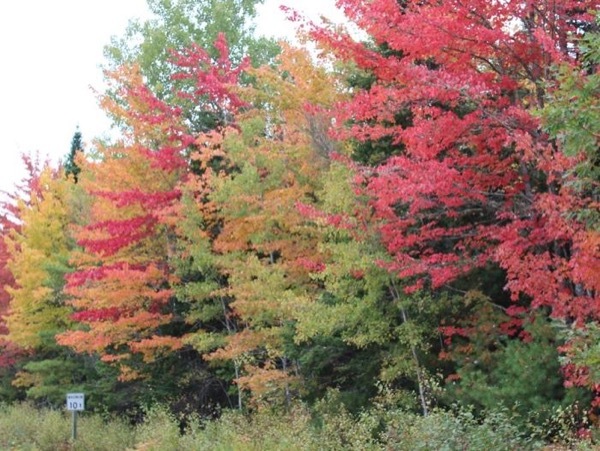 My intention is to give to my customers the opportunity to appreciate the uniqueness of Saint John and surrounding areas. 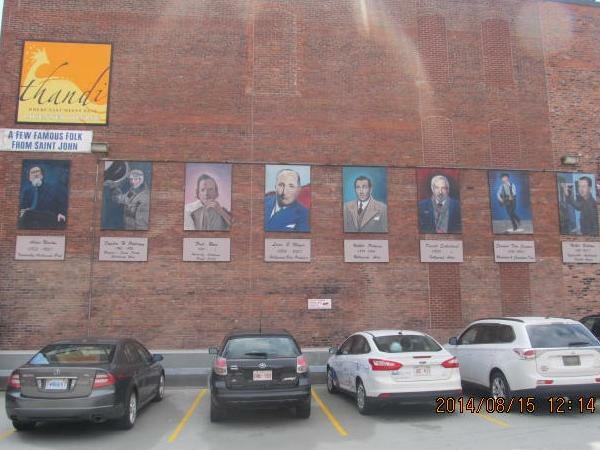 As a resident of Saint John, I enjoy sharing the history and folklore of this great city and it's people to visitors. I rent a 7 passenger Mini Van (new)for each excursion. However I always say 5 Passengers Max for comfort reason, the Van will hold 6 but the back seat sits 3 abreast(difficult FOR SOME PEOPLE). I am willing to take on 6 passengers but make sure they are aware of this. I have a valid NB motor vehicle license. I am certified by Tourism NB. Message Rod 'Story Man' B.
Tours by Rod 'Story Man' B.